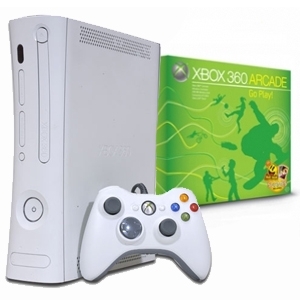 An XboX 360 for free? I know your gonna say yes. But what if I was to mod it myself? Adding some custom paint along with LED’s and a few other fun things possibly. Still yes? An XboX 360 for free? what if I was to mod it myself? I already have the wii, not modded but homebrew enabled.